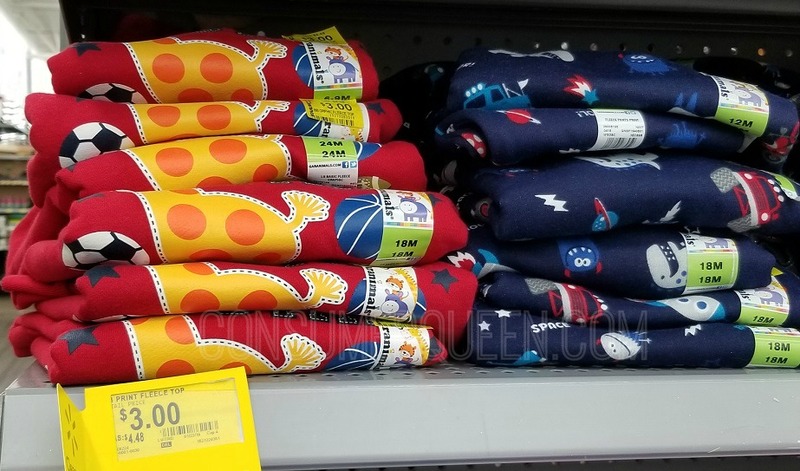 Check your Walmart location for possible toddler apparel as low as $2.00. 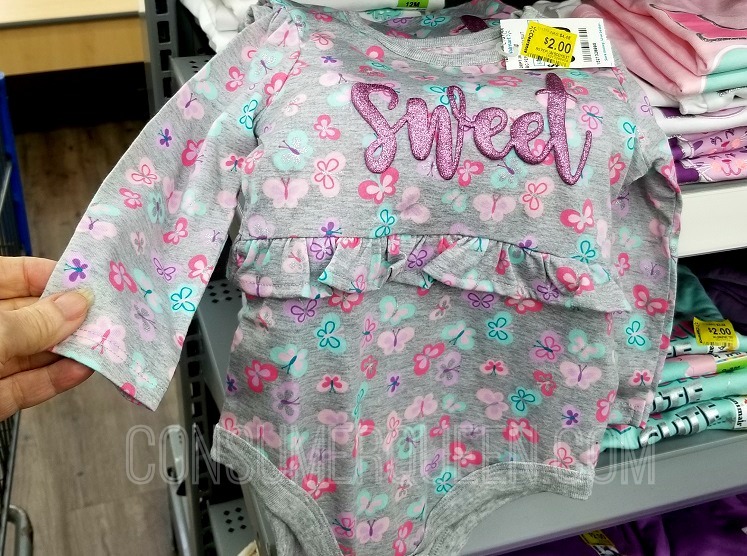 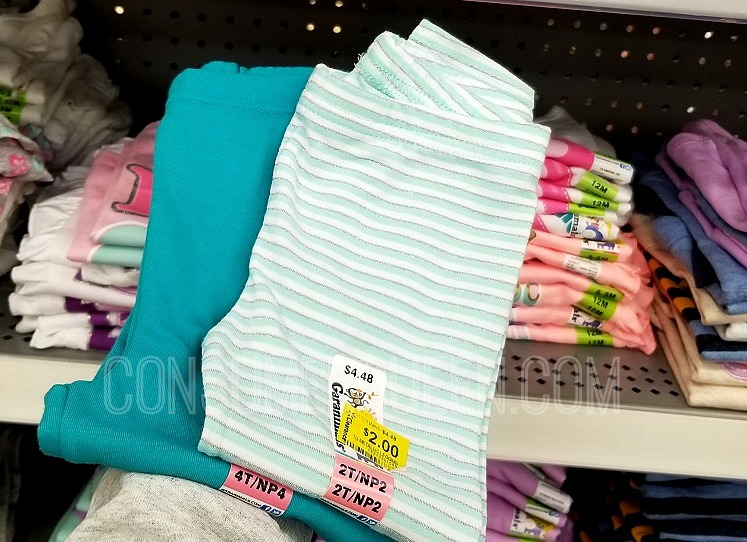 We found Walmart clearance toddler tees, pants, leggings, sweatshirts and onesies all priced $3 or less! 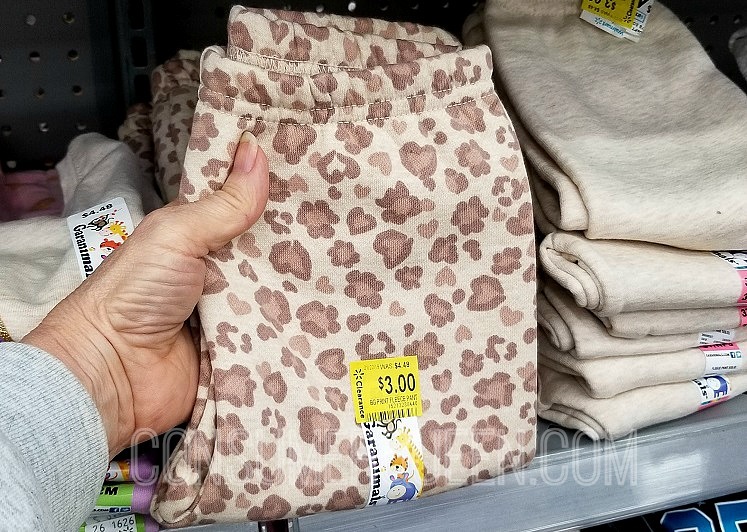 We found print fleece tops for boys for $3.00 (reg. 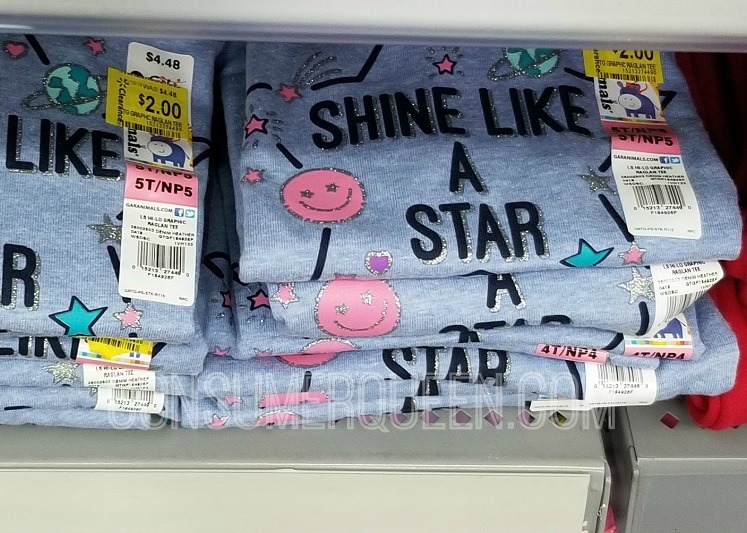 $4.48).